B) Create it directly in the Divi Library. 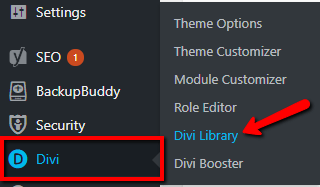 A) How to save a Divi section to the Divi Library as a global section. Build your section on a page using the Divi Page Builder or Divi Visual Builder. 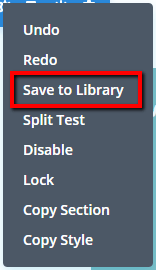 Right click on the “Settings” icon of the section, then select “Save to Library”. Name the saved section for reference, check the box to make global, give it a category if you like (for organisational purposes), and save it to the Divi Library. 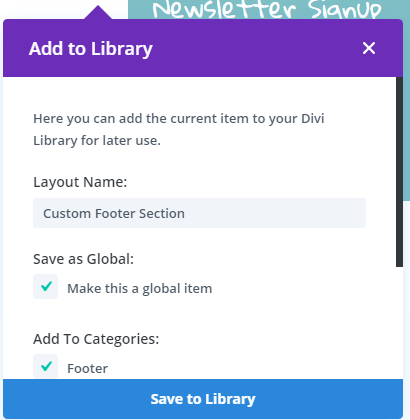 You have now saved your section to the Divi Library as a global section. 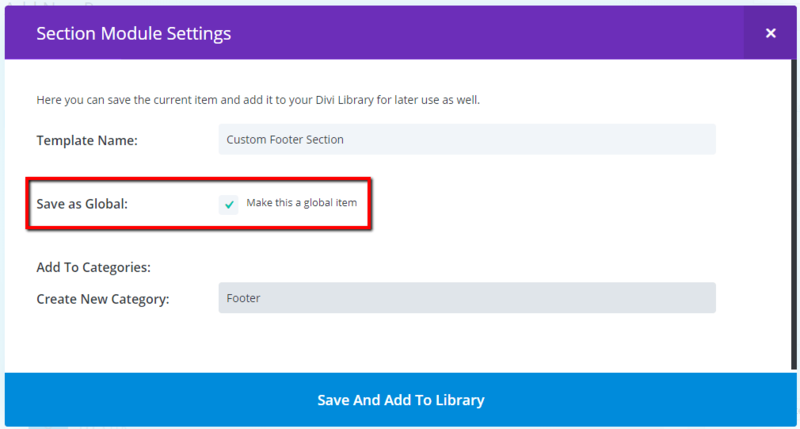 B) How to create a global section directly from the Divi Library. 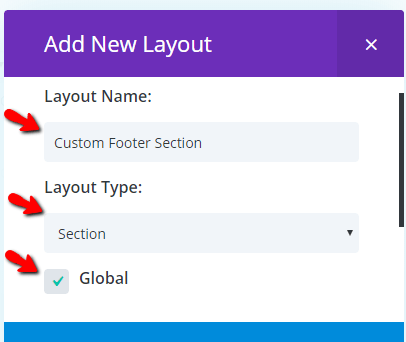 Give the new layout a name, select the layout type (section, in this case), and tick the “Global” checkbox. 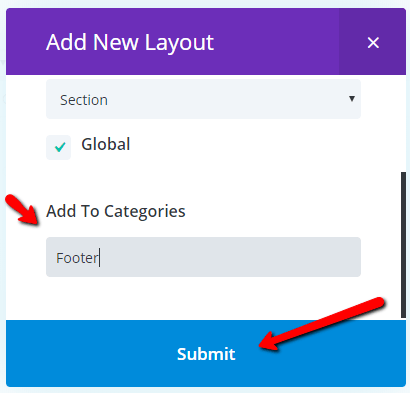 Create or select a category, if desired, then click “Submit”. 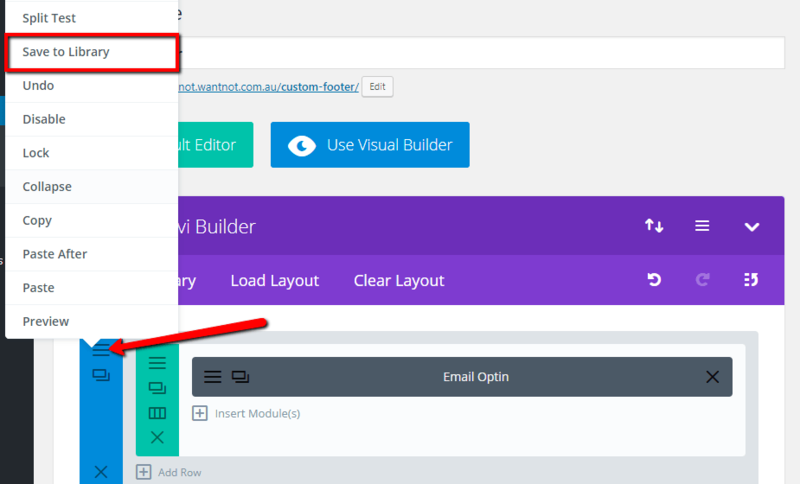 Edit your layout as you normally would (using Page Builder or Visual Builder), then save/update.